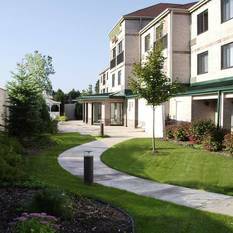 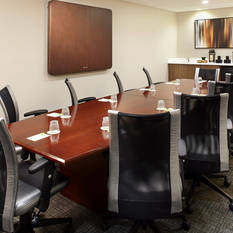 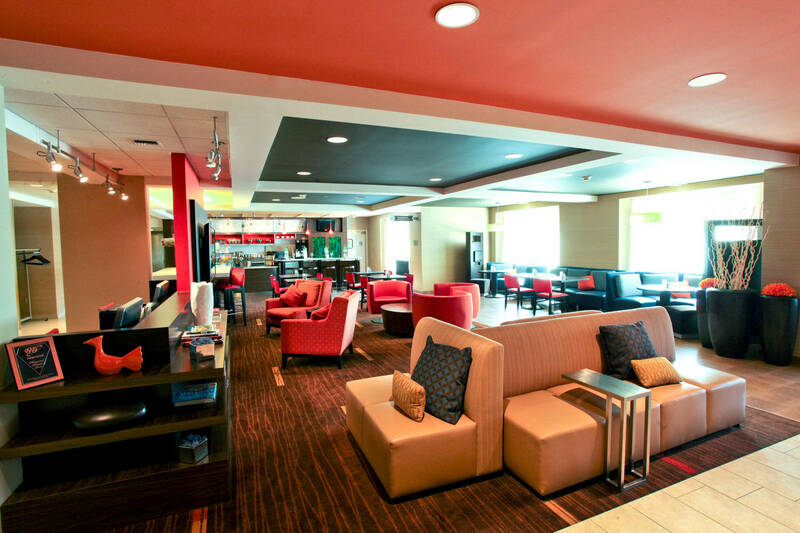 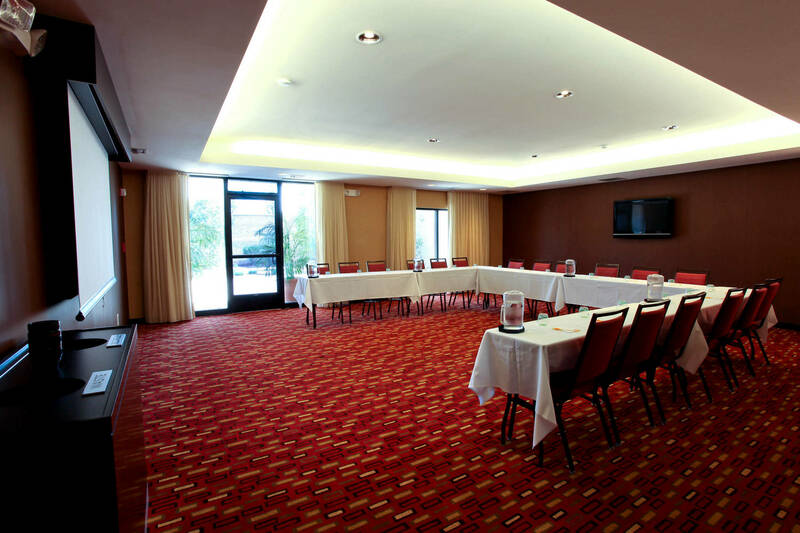 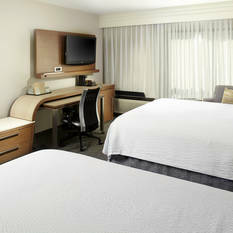 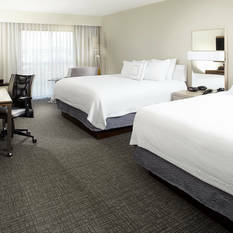 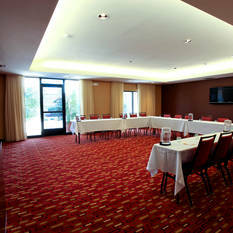 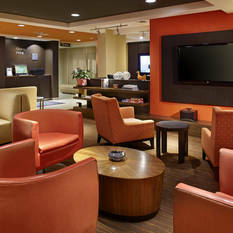 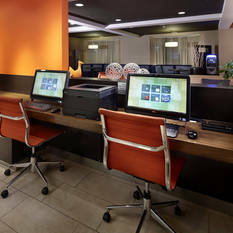 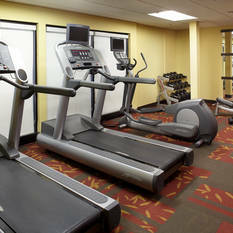 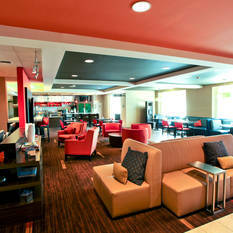 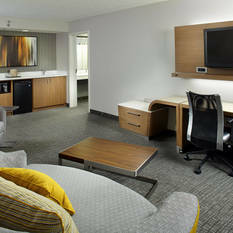 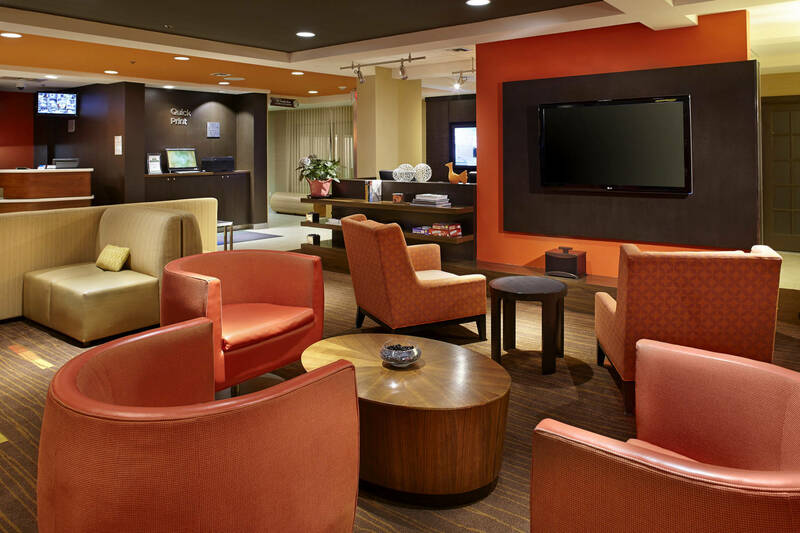 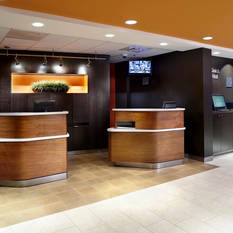 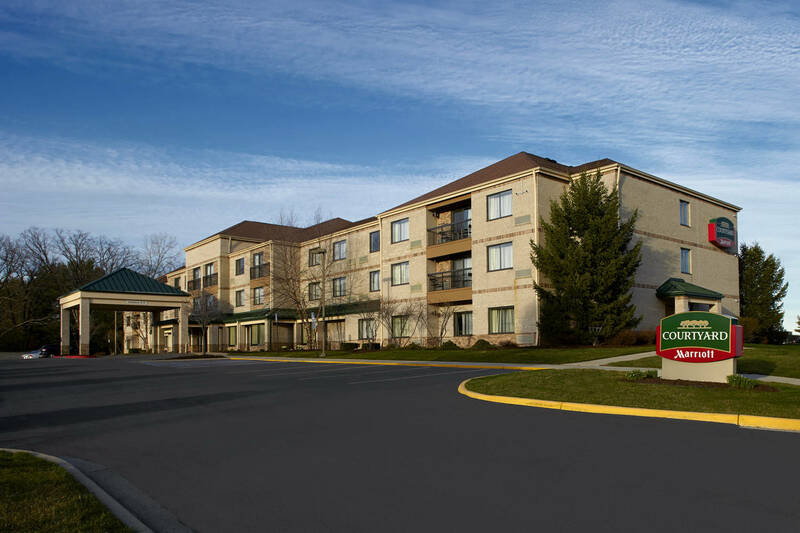 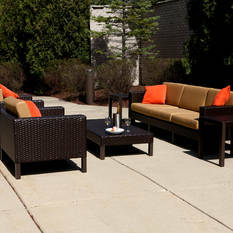 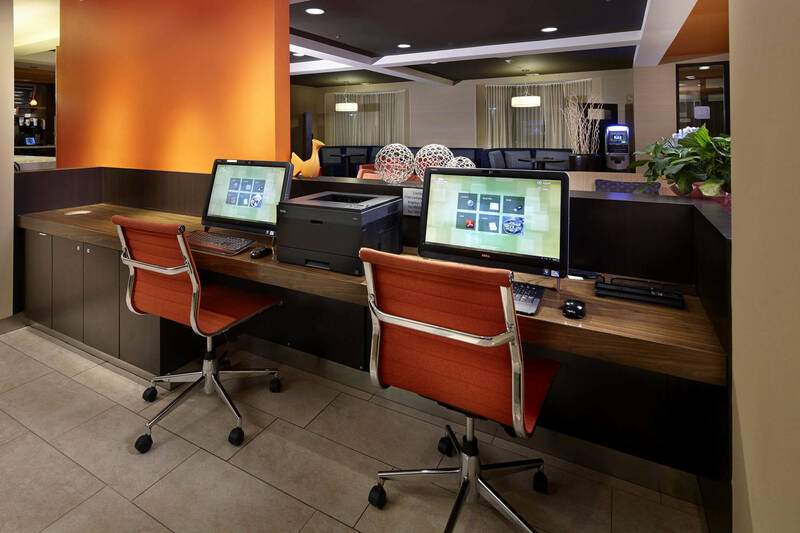 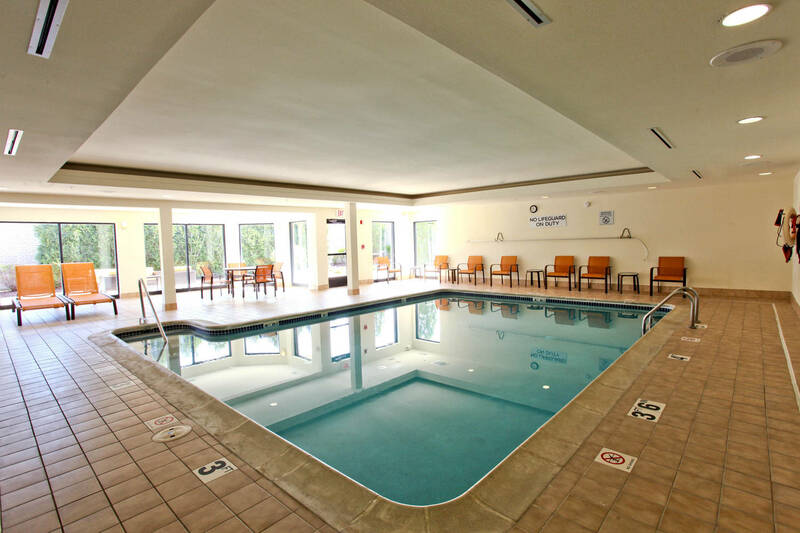 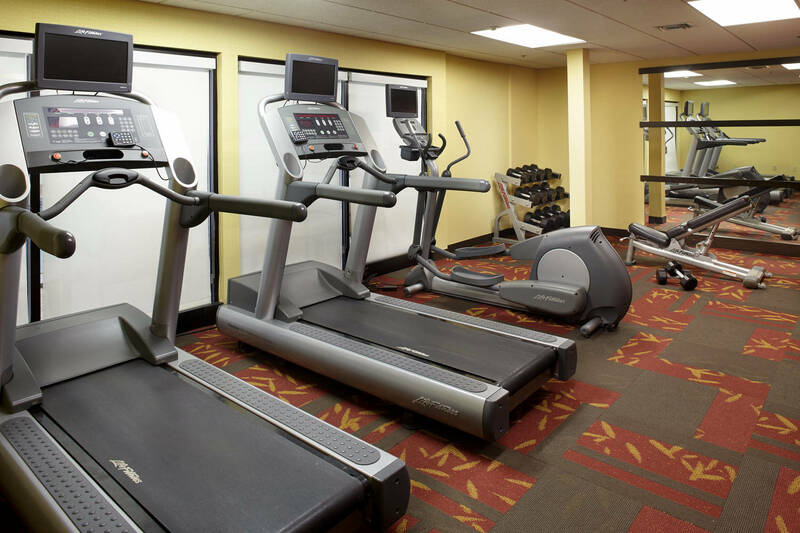 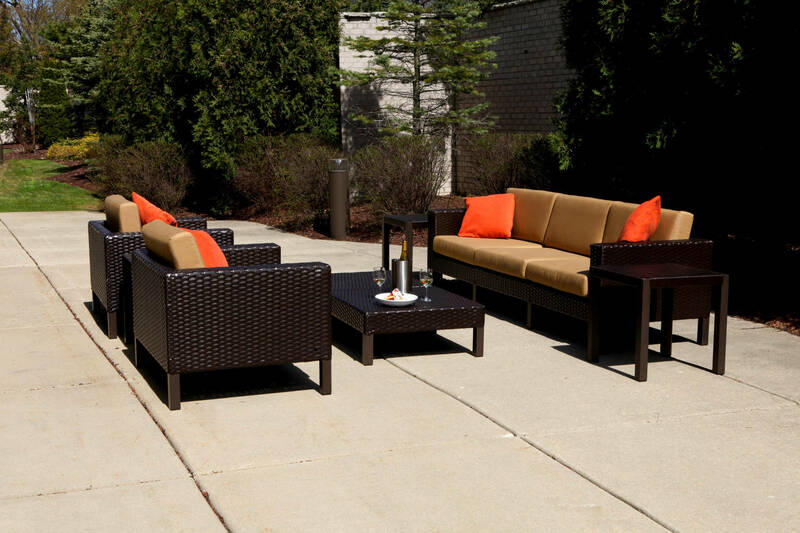 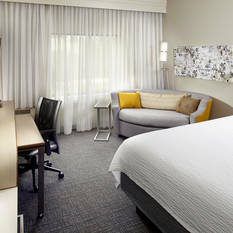 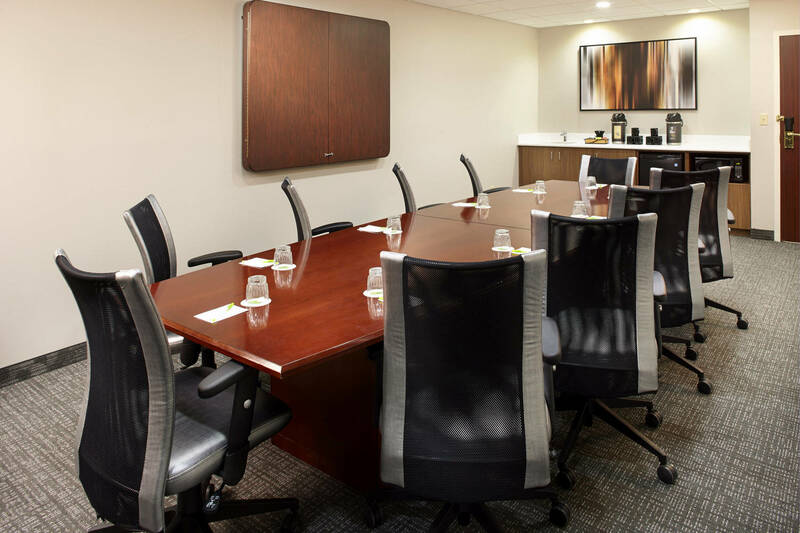 Whether for business or leisure, the Courtyard by Marriott® Brighton, MI hotel is an ideal choice. 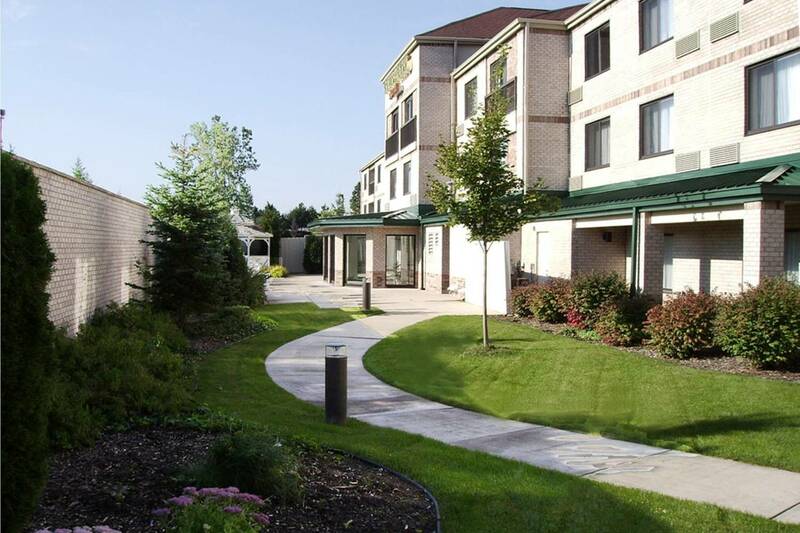 Winner of the Marriott Silver Circle Award for guest satisfaction, expect exceptional guest service at this top ranked Trip Advisor hotel in Brighton, Michigan. 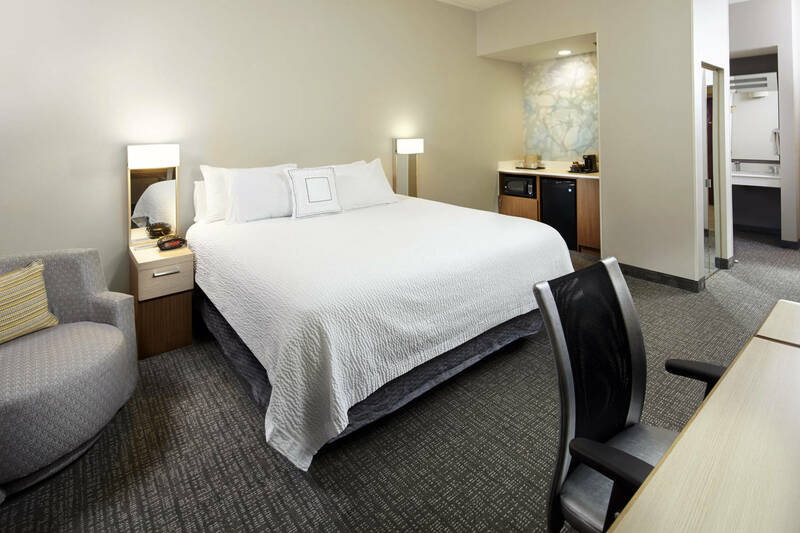 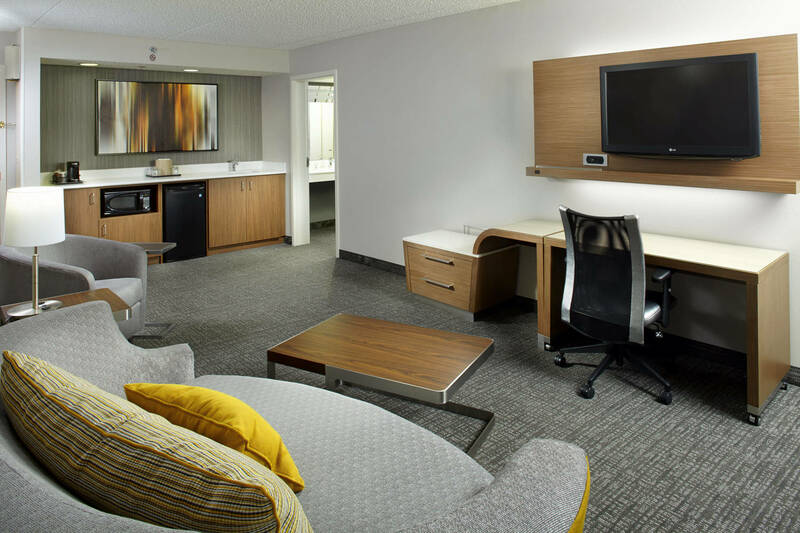 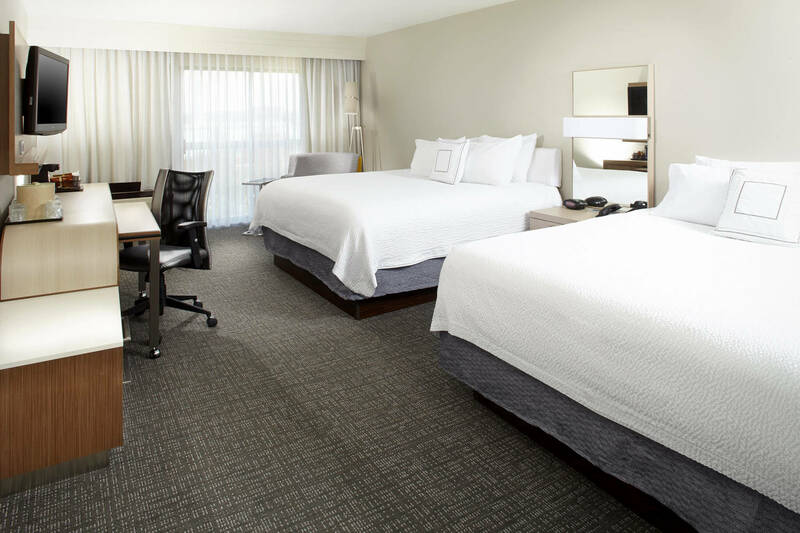 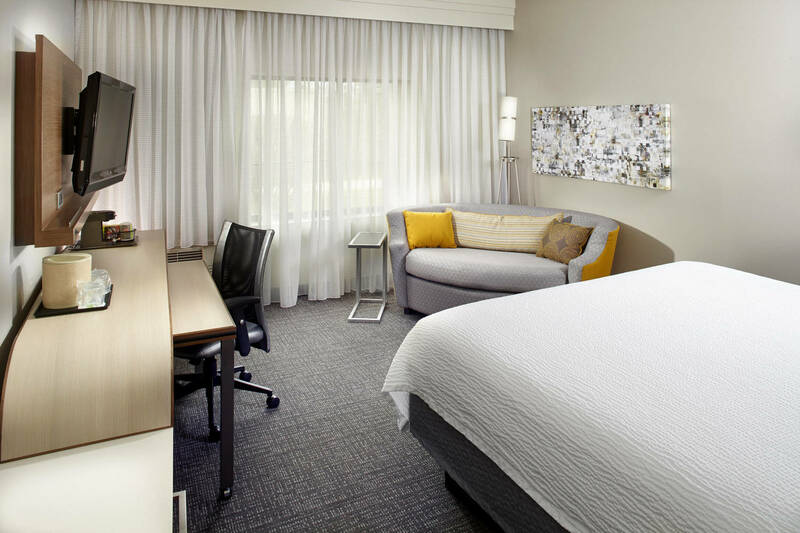 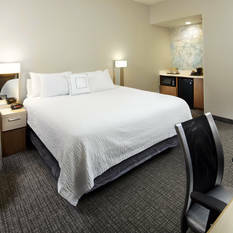 Conveniently located between Detroit, Ann Arbor, Lansing and Flint, guests enjoy stylish guest rooms, featuring plush bedding, complimentary Wi-Fi and 43” LCD TV. 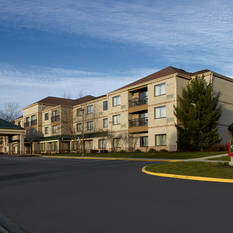 The Courtyard Brighton is pet-friendly, allowing you (for a nominal per stay fee) to bring the entire family. 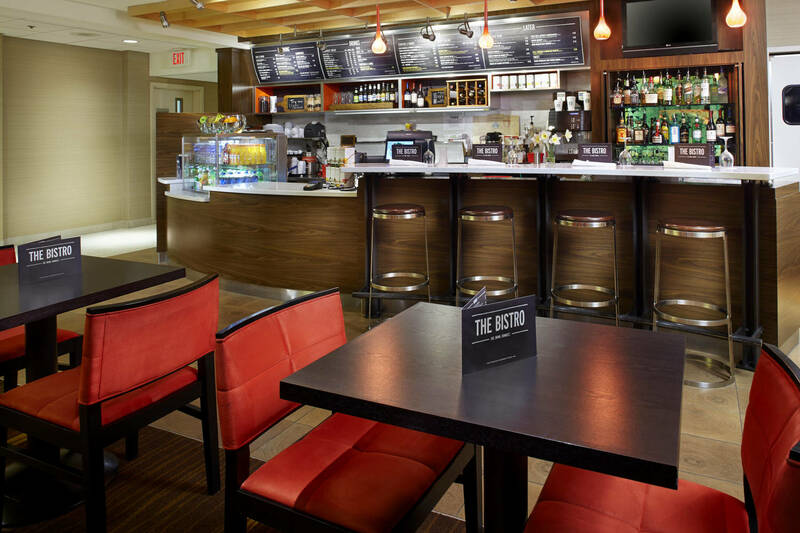 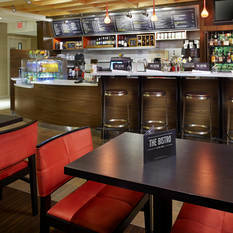 The Bistro is your food and beverage destination for delicious breakfast choices in the morning and evening dinner options and cocktails. 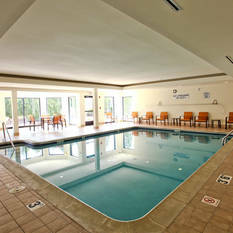 After a day of work or play, energize at the fitness center or unwind in our indoor pool or beautiful outdoor terrace. 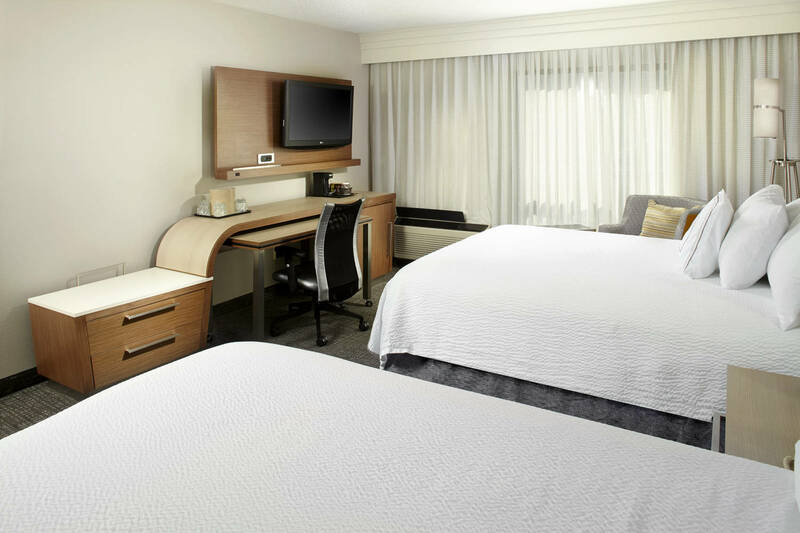 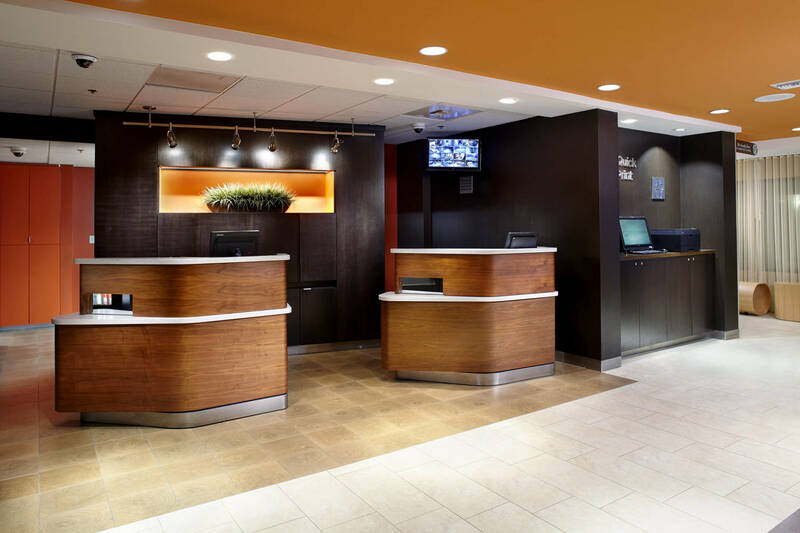 The award winning service and comfort of this Courtyard by Marriott® Brighton, MI hotel will leave you anticipating your next visit.